A Pedal point, or pedal note, is a sustained or repeated note. They’re used in rhythm playing as well as leads and you hear them often in rock, metal, and neoclassical music. 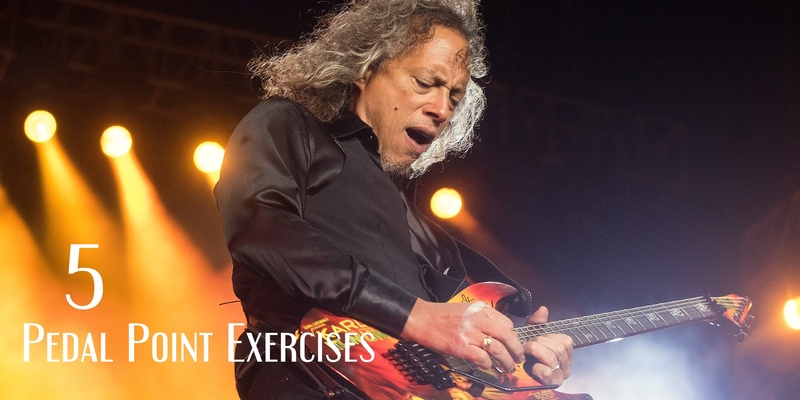 In this lesson, I’m going to give you 5 examples of pedal point licks that also make great lead guitar exercises. David Gilmour is known for his melodic guitar solos and epic bends. 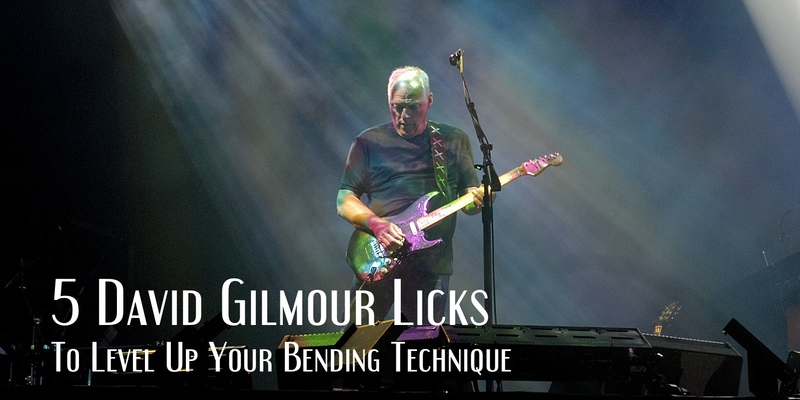 Having described his intention when playing the guitar as wanting to make the guitar “sing”, he’s taken his bending technique to another level. So, why not learn from the master himself? While I do enjoy exercises, the best way to improve on guitar (and make it more enjoyable) is by learning songs. All of the techniques you can practice in isolation can also be practiced within the context of a song. 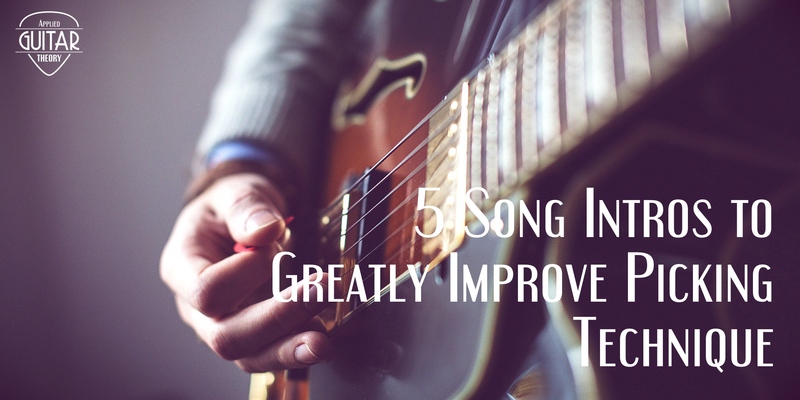 With that in mind, below are 5 song intros you can learn to greatly to improve guitar picking technique. 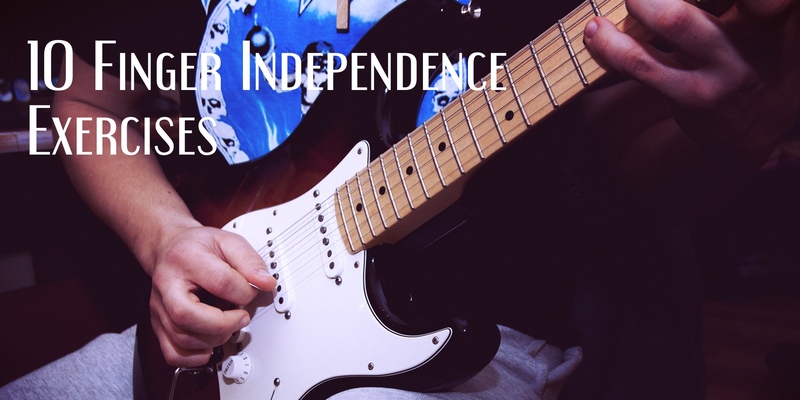 Feeling like your fingers are stuck or just won’t move independently of each other is a common issue for guitar players. We all want to our fingers to glide fluidly across the fretboard. Achieving this takes time and effort. However, there are some finger independence exercises that can help this process along.